Approximately three quarters of both Canadians and Americans participate in the annual ritual of spring cleaning. Decluttering the home opens up space, which importantly makes your living environment more functional and minimizes the stress that a cluttered home contributes to. When putting together this year’s spring cleaning list of tasks, you’ll need to include getting rid of a number of your unnecessary belongings. Making those decisions can admittedly be tough, but it’s the only way to keep clutter minimized. Give yourself a weekend or several weeknights to spend on spring cleaning and go through your home from top to bottom and decide what’s expendable. The items should be donated to charity, given away, sold, tossed out, or recycled. These nine disposable items should be included on your spring cleaning list of household belongings that you and your home can live without. People keep books they’ve read for several reasons. Perhaps they enjoy the look of a wall filled with books, they plan on rereading some of the books one day, or they may want to loan some of them to friends and family. Realistically, however, the two latter scenarios rarely happen. Most old magazines also tend to offer little value and justification for the space they take up in our homes. Donate and recycle your old books and magazines and make better use of your space. A custom entertainment unit makes an ideal replacement for an old bookcase in the family room. A well-designed home office makes it easier to keep clutter manageable. How much cleaner could this space or other areas of your home be if you only kept the paperwork you truly needed, though? Most bills older than a year or two don’t serve much of a purpose. And if there is a reason to hold on to some of them, you can scan or photograph them and keep digital records (this also applies to receipts). Dealing with this extra paper clutter is also a good reminder that making the move to paperless billing is a sensible choice. You only need to keep tax returns for six years. Old manuals for items you no longer use can also be discarded and even consider that you can download manuals in PDF format from the manufacturer for products you do still use. Clearing out all of this paperwork will reduce your clutter more than you might expect, especially if it’s been awhile since you last did so. Be sure to recycle your paper and remember to use a paper shredder for personal documents and paperwork. Your spring cleaning list of tasks should include going through your bathroom cabinetry and throwing away the bottles and packages of medication that are no longer useful to you. Medications have expiry dates for a reason and using products that have outlived their listed shelf life may not be safe. At the very least, most expired medications will lose their potency to varying degrees. We live in a tech-reliant world where the rapid pace of innovation dictates that we regularly upgrade our electronic devices. Left in the wake of these technological advances is a collection of obsolete electronics that you likely have in a hidden-from-view area of your home. You’ve been using a smartphone for years now, so there’s simply no point in holding on to that decade-old flip phone any longer. Or the one or two phones you’ve bought since then that also no longer have any use. The same goes for that old VCR, computer tower, and boxy computer monitor and TV (don’t forget about the remote controls, either). Take them to your local electronics recycling depot for proper disposal. While you’re clearing out your electronic relics, go through that box many of us have that’s filled with cables, cords, and chargers we’ve accumulated over the years. The contents may be more twisted and knotted than your average box of Christmas lights, but in all likelihood, the vast majority of these items can be thrown out and not missed. Go through your closets and figure out what clothing items are worth keeping. Clothing that doesn’t fit you anymore and which no longer meshes with your stylistic preferences can be donated, as can clothing your kids have outgrown. If you have unworn clothes that still have tags on them after more than a year, ask yourself why you bought them and whether it makes any sense to hold onto them. 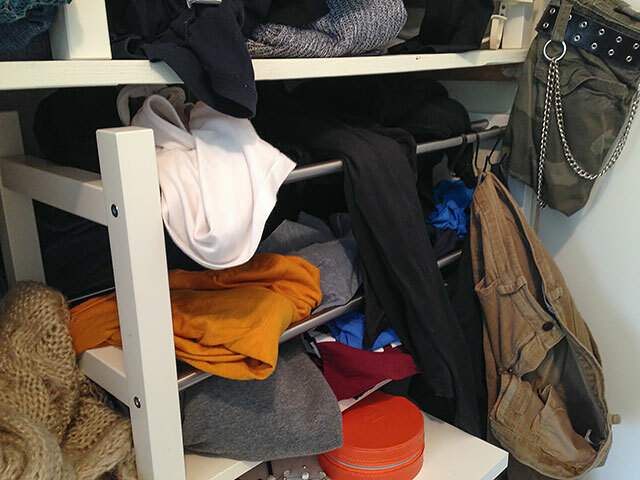 Even after decluttering your closet and freeing up some space, think about the benefits of adding a practical closet organizer and closet accessories. They’ll help you maximize your closet storage space and enhance its functionality. It’s a good idea to go through your collection of makeup and beauty products every year and do some decluttering. Expired makeup can be hazardous to your skin, with many types commonly having anywhere from three months to two years of shelf life. Also use this spring cleaning opportunity to throw out any makeup and beauty products that you weren’t satisfied with and don’t expect to use again. 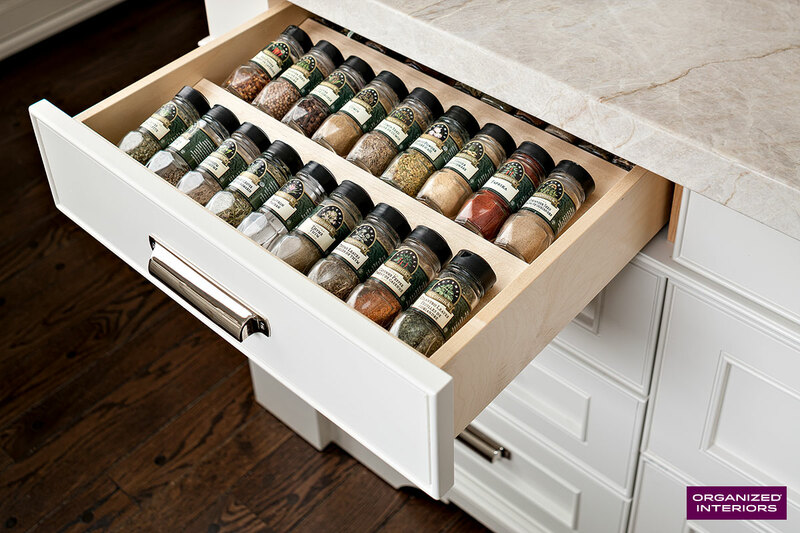 Your spring cleaning list should allow for time to go through your kitchen to clear out some of its contents. Your kitchen cabinets will certainly contain some expired canned goods and packaged foods that are no longer edible. Even herbs and spices need to be checked for freshness once a year. Go through your freezer as well to make sure everything in there is still useable. Whether they’re stored in your basement or garage, you should get rid of your old paint cans and household chemicals that no longer have any use. Dispose of them responsibly at your local hazardous waste disposal facility. Visit Garage Living for ideas and solutions that will make your garage space more useful. 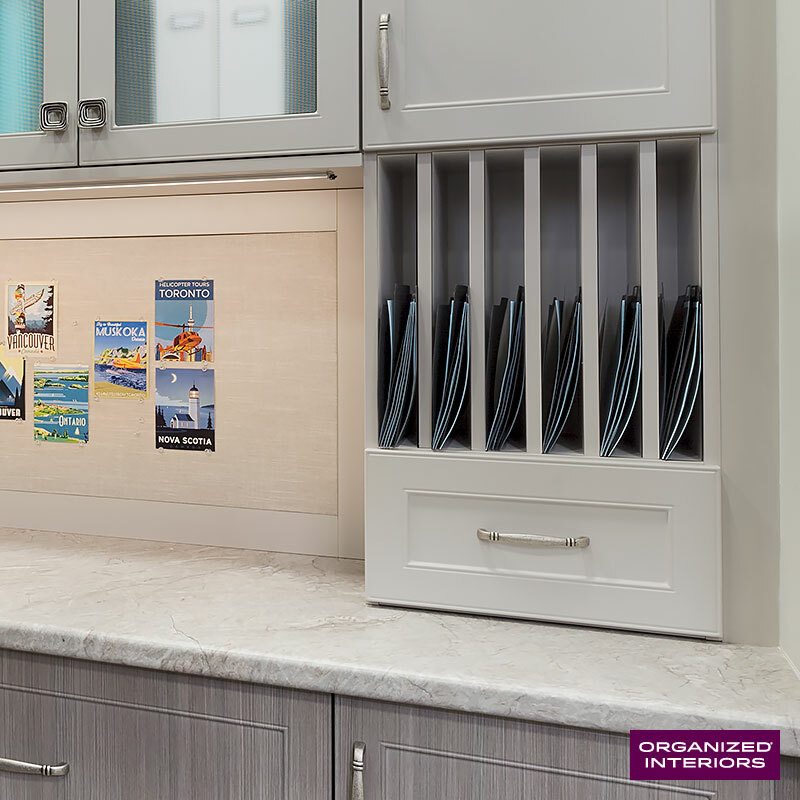 We have lots of effective storage and organization solutions that make it much easier to keep your home clean and orderly on a consistent and daily basis. 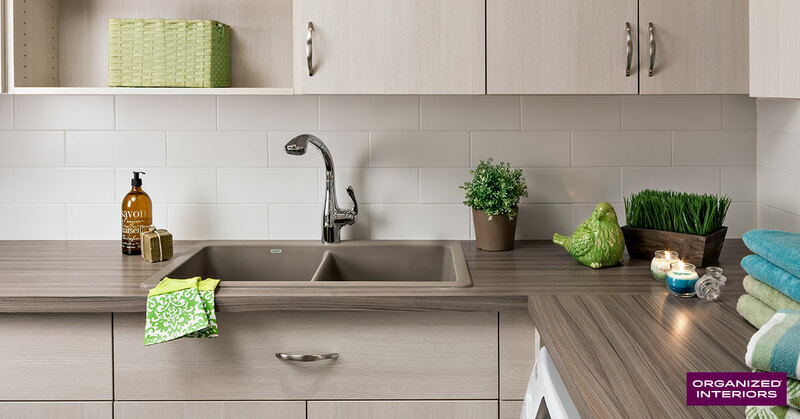 By scheduling a complimentary in-home design consultation, you’ll be taking a productive step towards making your spring cleaning list next year just a little shorter.